Use our complimentary template to create a customized plan for increasing your profitability. When it comes to creating a downpour of profitability in your practice, the key may be as simple as redoubling your focus, time, and energy on some basic revenue-generating activities. 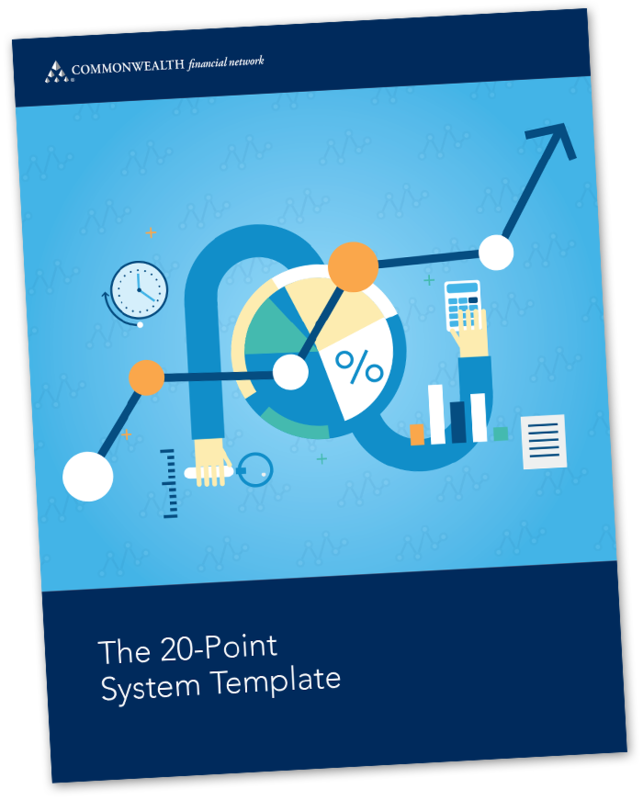 Send me my copy of The 20-Point System template.